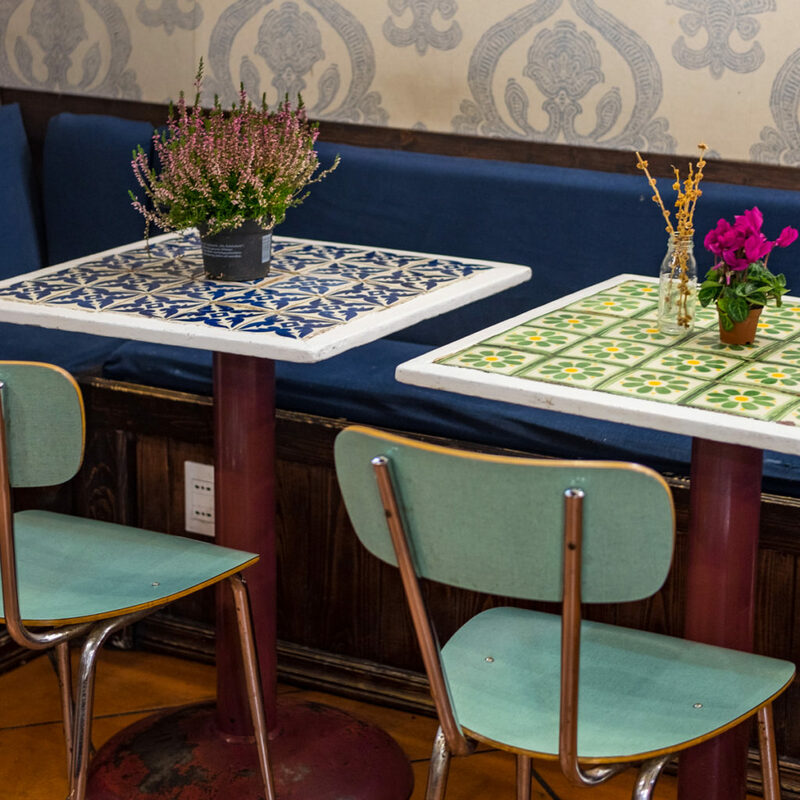 Le Vespe Cafe was started in 2013 by two friends, a Florentine and a Torontoian. The cafe focuses on serving Canadian breakfast/lunch with a healthy twist in a relaxed and friendly atmosphere. We make an effort to source our products seasonally and locally, with attention to ethical and organic practices. In addition to our food menu, we offer range of smoothies, freshly squeezed and blended juices as well as gluten free and vegan sweets. We are always looking to up our commitment both to our clients and to the planet. Our cafe offers friendly efficient service with no cover charge. 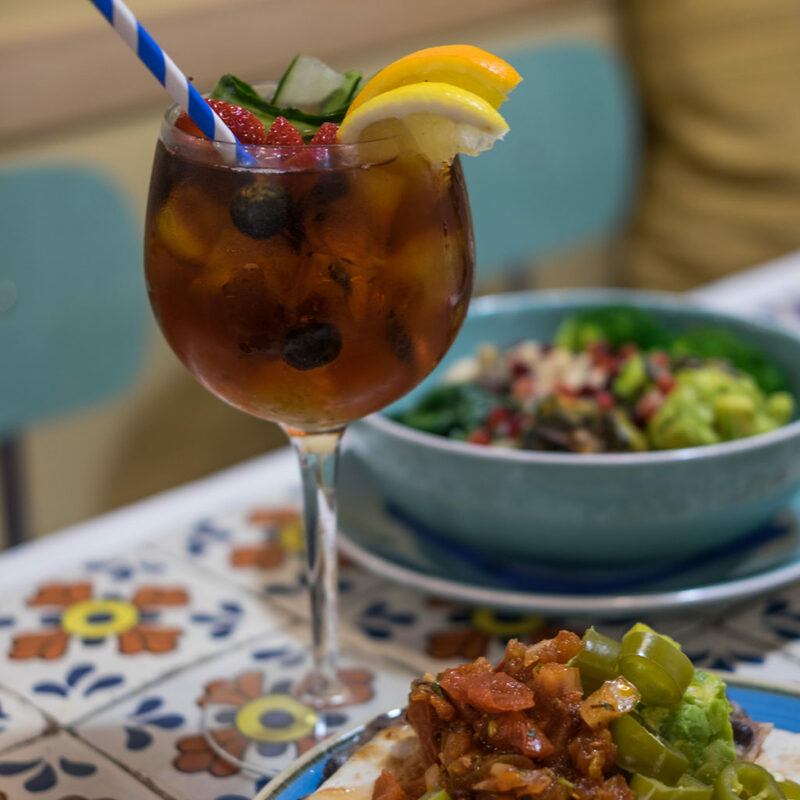 Our takeout containers are all made with compostable materials and we offer filtered water in reusable glass bottles for free at every table. We believe in offering delicious, fresh food without preservatives or chemicals, always using the very best ingredients. We use suppliers that share our ethical concerns. Our food is prepared daily ourselves and we change our menu seasonally to take advantage of the new produce at hand. 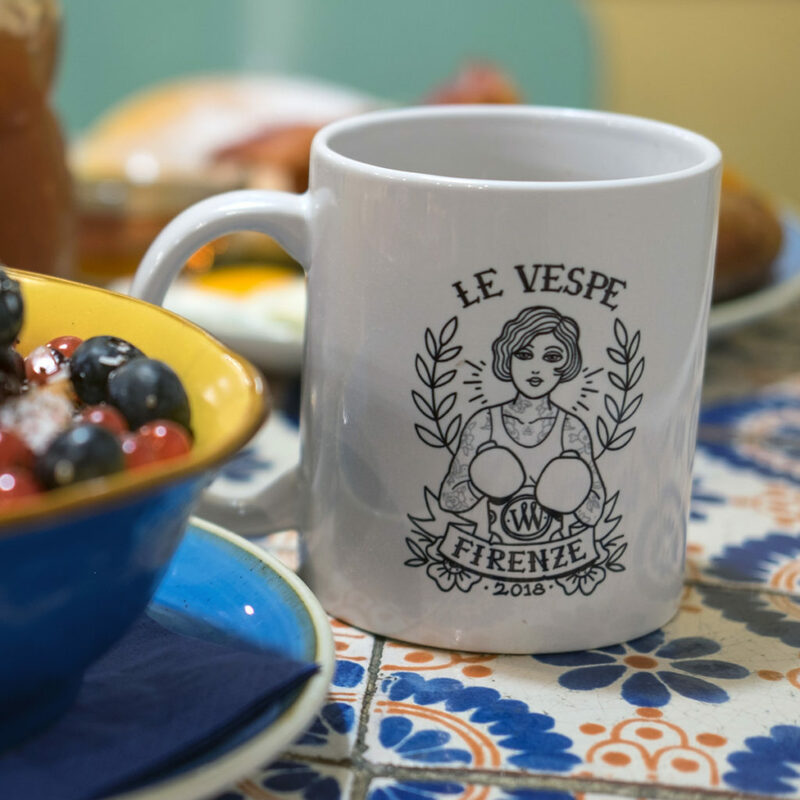 Le Vespe Cafe is located in the city’s historic neighborhood of Santa Croce. Began in 1294, it is the world’s largest Franciscan church where many famous Italians are buried including Michelangelo, Machiavelli and Galileo. It’s frescos and art include the work of Giotto, Cimabue, Canova, Vasari and Henry Moore. It’s well worth a visit. A less touristy but no less fun alternative to San Lorenzo’s Central Market, go there to peruse the outdoor tables of assorted clothing, flowers, electronics and kitchenware, the local fruit and vegetable vendors. Inside you buy from the local butchers, fishmongers, bakers and cheese purveyors. If you like antiques and second hand books you might want to try Piazza Annigoni Market. Formally located in piazza Ciompi, the outdoor flea market is fun to pick through. Located at Via Ghibellina 70, this building was originally owned by the artist, though he never lived there. His great nephew eventually converted the building into a museum dedicated to the artist. It houses two of Michelangelo’s earliest sculptures, and a library of the artist’s letters and drawings.